Regular gun cleaning with a reliable Gun Cleaner like Milsek is vital to keep your firearm operating safely and correctly. Milsek Gun Stock & Barrel Cleaner contains no harmful wax or silicones. Our mineral spirits and petroleum distillates will effectively clean your firearm (then evaporate), while the organic oil stays behind to lubricate and protect your synthetic or wooden gun stock (finished or unfinished), your barrel, and your action. Our oil was formulated thick enough to protect against metal to metal abrasion, but thin enough so it won’t accumulate powder residue. 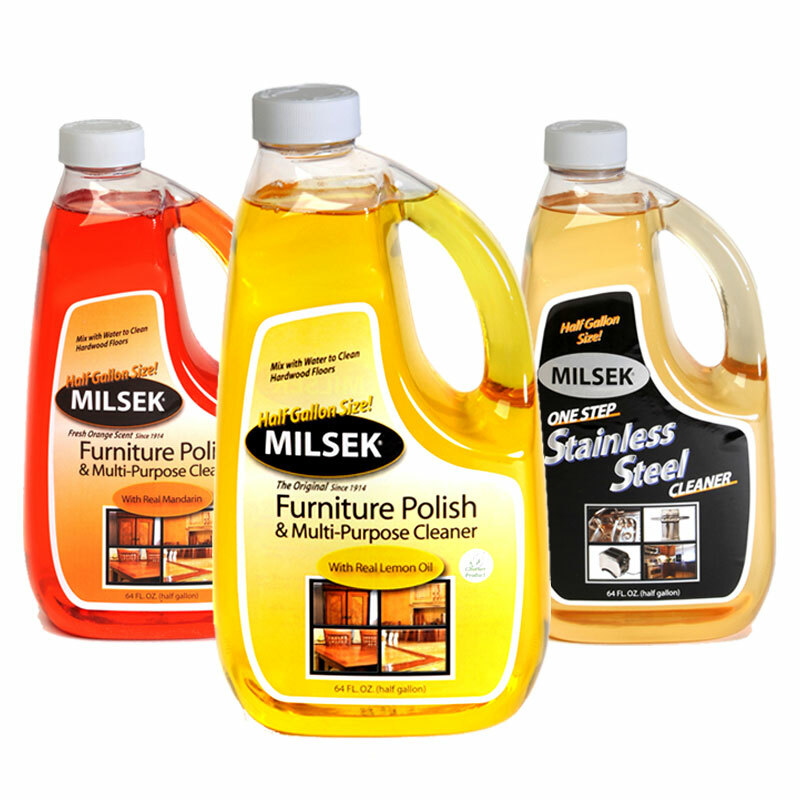 Milsek gun cleaner does NOT contain the sticky, greasy lubricants that cause misfires or jams. 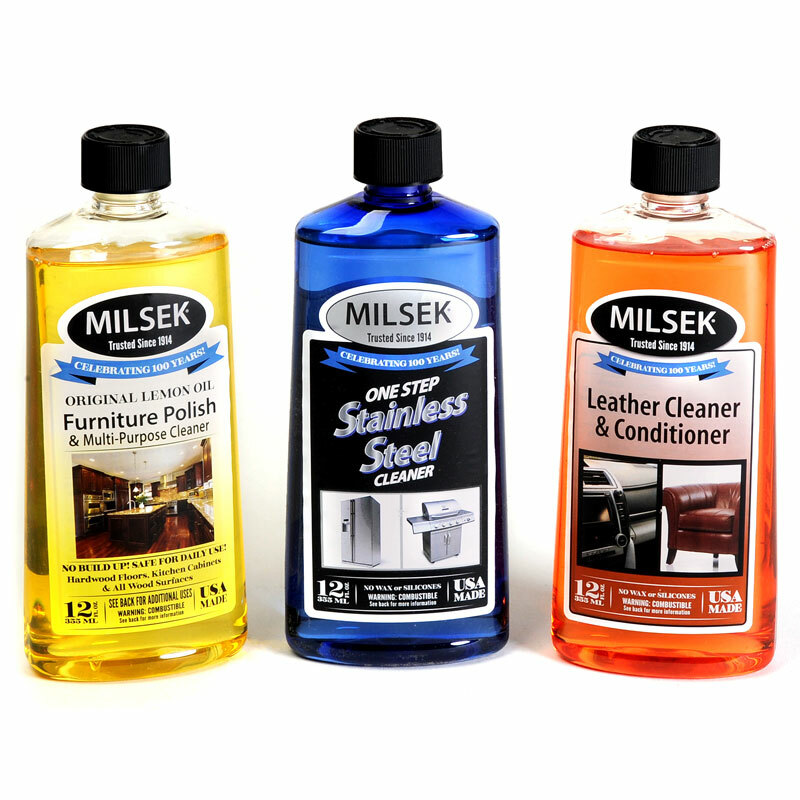 Milsek repels dirt, water, rust, and corrosion and keeps your firearm operating reliably and accurately. 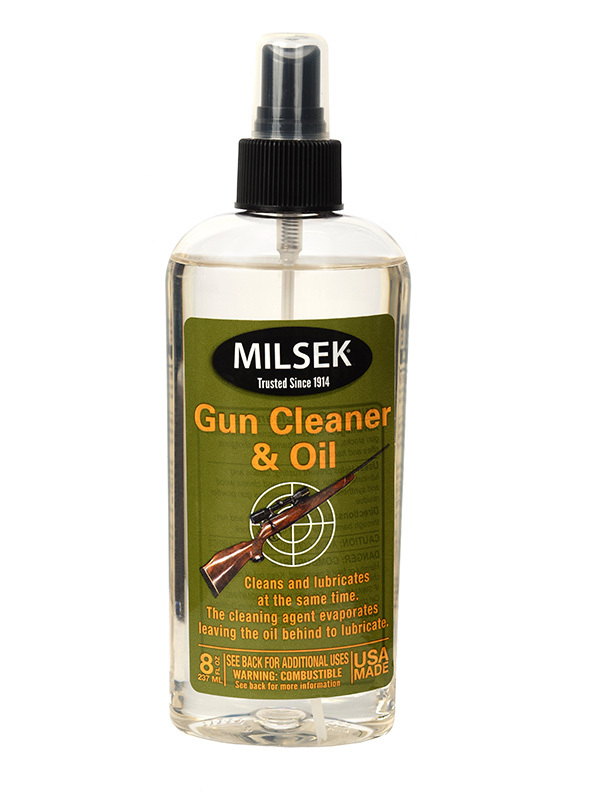 Maintain your gun’s value and extend its life by using Milsek Gun Stock & Barrel Cleaner every time it’s used and every time it’s brought out of storage. Don’t just clean it. Milsek it! Apply Milsek Gun Cleaner to patch and run through barrel. 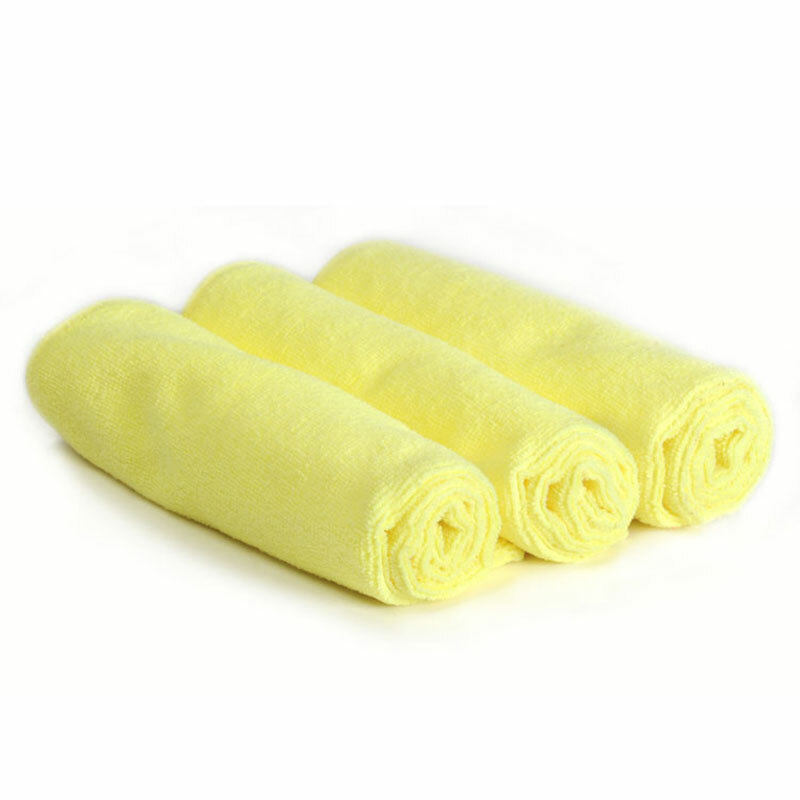 Use a soft cloth for stock. If necessary, buff off with a dry cloth. IF SWALLOWED, DO NOT INDUCE VOMITING. Call physician immediately. DO NOT USE NEAR HEAT OR FLAME.